We’d love your help. Let us know what’s wrong with this preview of Dirt by Errol Hess. Errol Hess, the son of a West Virginia factory worker, moved 300 miles south in the early 1970s to begin farming with his new wife. Together, they raised tobacco (to sell), vegetables (to eat), and a crop of healthy children. 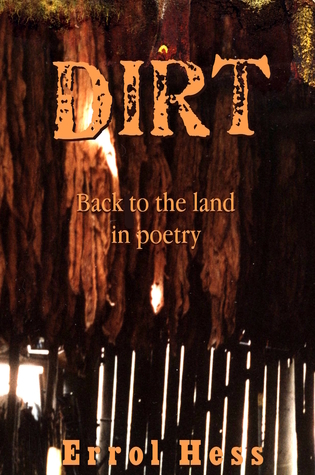 To ask other readers questions about Dirt, please sign up. My father's new poetry book!